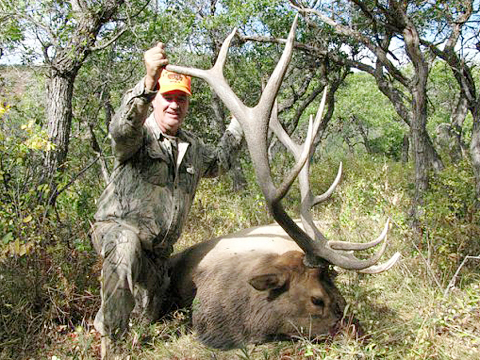 The Muzzleloader hunts are also operated out of our tent camp. 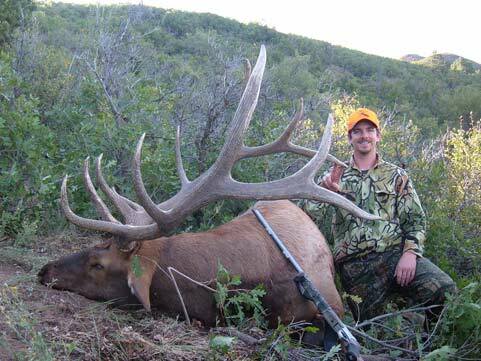 The bulls are typically in rut during this hunt making it very exciting and memorable. 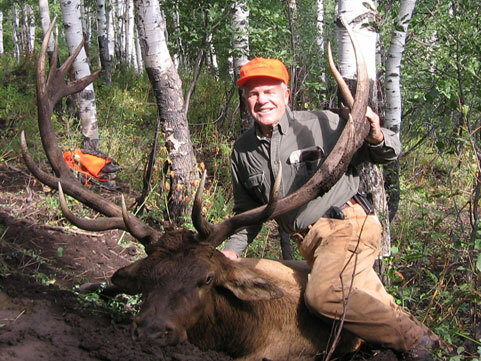 We are hunting in areas of dark timber, aspen trees and oak brush trying to call them into the 20-100 yard range. 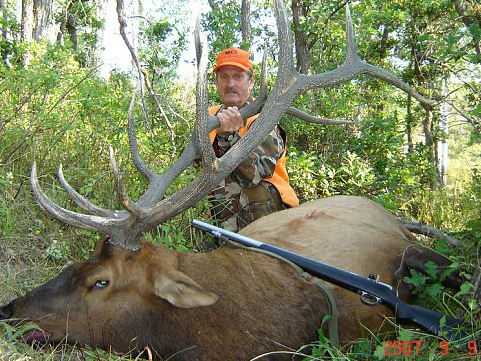 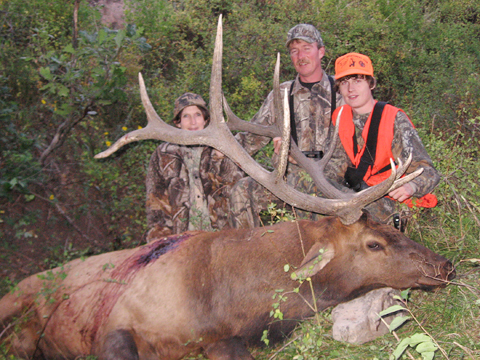 The Muzzleloading season is 9 days long and takes place in mid September.